la mayoria de las hormigas en el norte de Sur America. 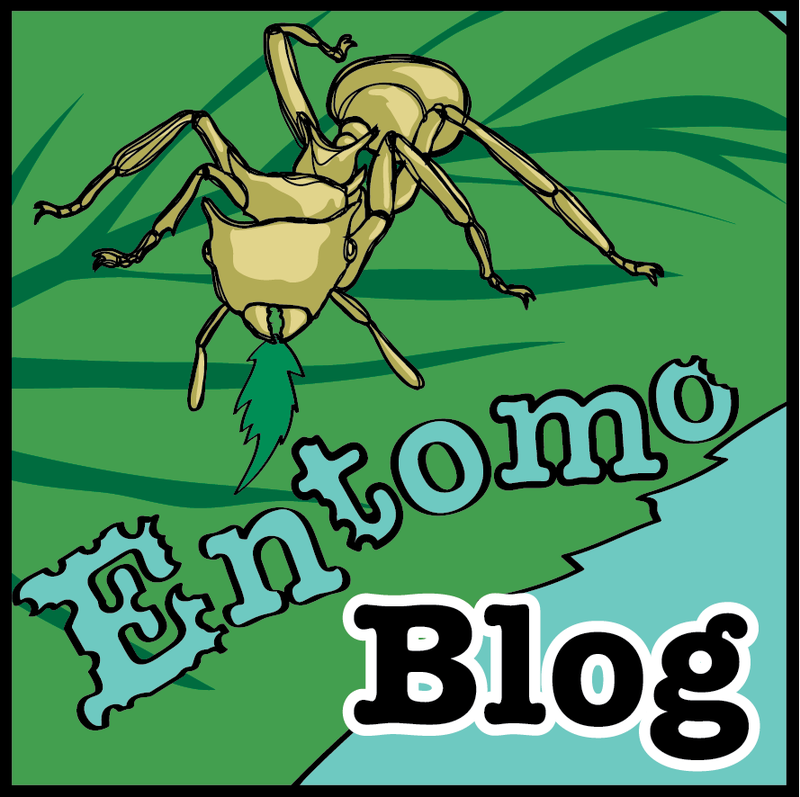 We present a key to the genera of ants in Mexico and Central America, based on the workers. The key will be useful for much of northern South America. All of the genera (total of 98) are illustrated.